Armand Bolling Fine Art, Florida, USA. 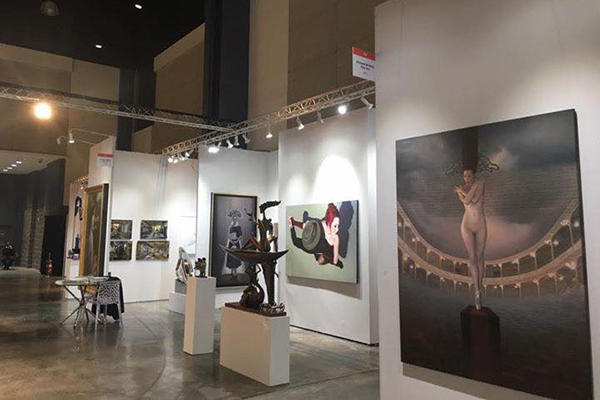 ArtPalmBeach, the flagship art fair of Florida’s winter season, kicks off the international art fair calendar every January with the very best of modern, contemporary and emerging art. 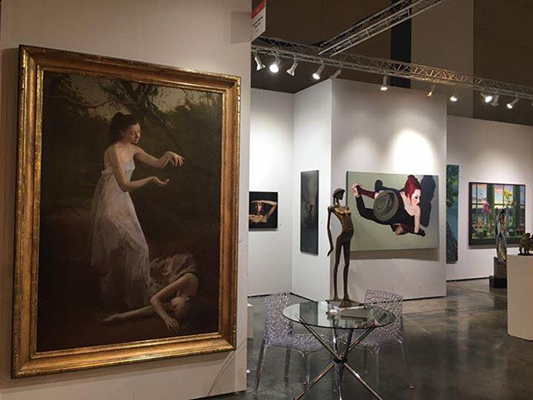 It bookmarks Palm Beach as Florida’s Cultural Capital with its leading museums, opera, musical and performing art intuitions.